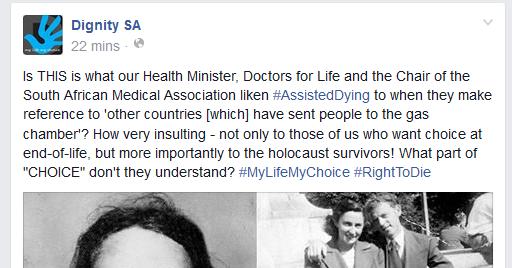 Euthanasia lobby group ‘Dignity SA’ denies any comparison between their euthanasia comparison and that of the Nazi’s Nevertheless, both the German euthanasia movement and the current South African, North American & European movements have been going down a ‘slippery slope’ of claiming safeguards but starting with ‘hard cases’ and incrementally increasing widening their criteria for euthanasia and lessening the controls. 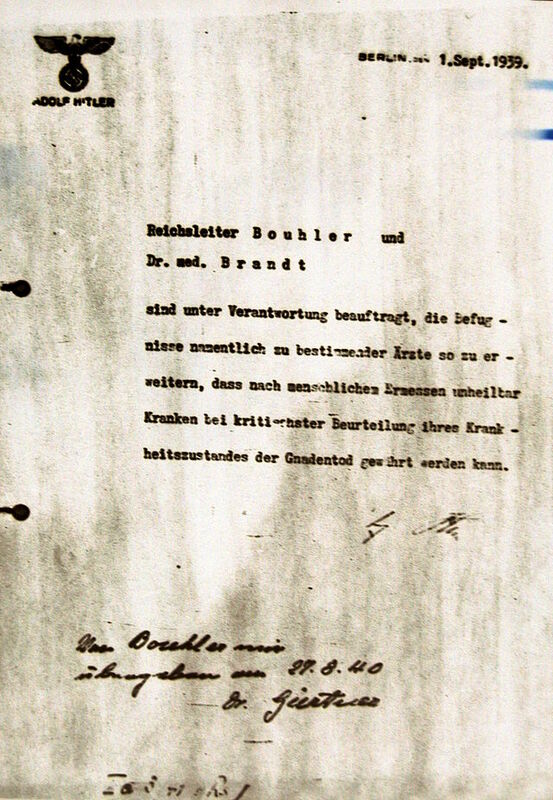 * The German euthanasia movement also started off with rhetoric about ‘safeguards’ and ‘consent’ and then later quietly abandoned these. 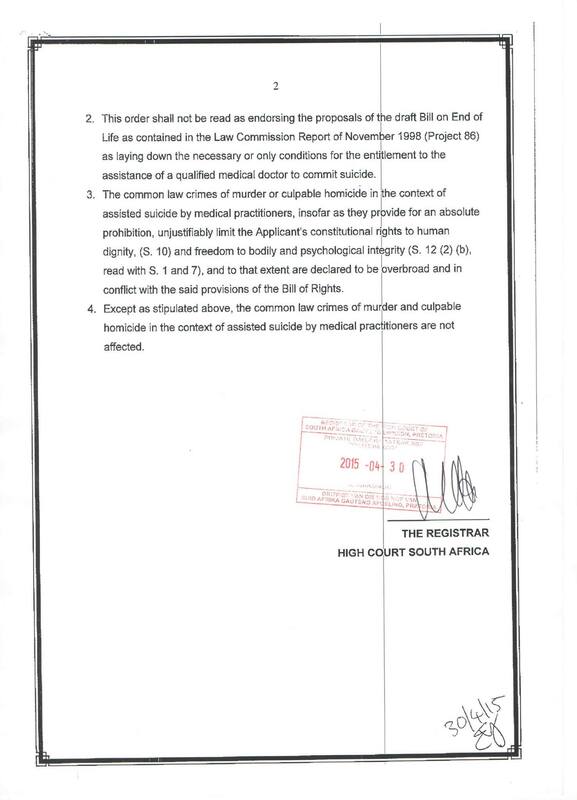 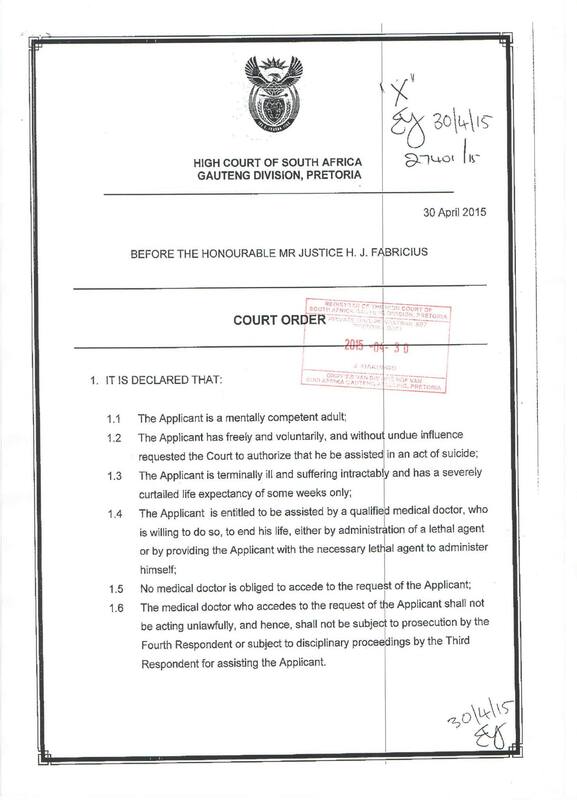 * Dignity SA following the Canadian ‘Dignity’ organisation has already started to abandon the ‘consent’ idea by saying that medical practitoners should be forced to refer patients for euthanasia and that hospitals must be forced to allow the service.